We have officially entered the hot and muggy season—which means we’re constantly looking to get our hair off our necks. 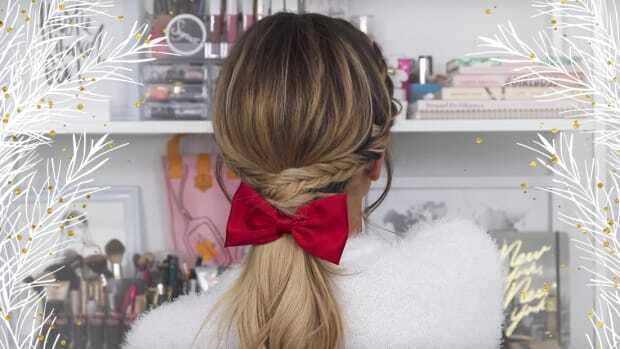 For those who struggle with complicated hairstyles, look no further than these seven easy updo tutorials that require minimal effort. These simple hairstyles are perfect for taming unruly, frizzy hair while also maintaining your classy look. So take that, humidity! For those of us with curly hair that starts to frizz as soon as we step outside, these three hairdos are perfect! Tina shows us how to overcome the heat in these three humidity-proof hairstyles. Great for all hair lengths, easy, and no french braids! If you are running out of time in the morning, or going out after the gym, this tutorial is for you. These easy ‘dos are perfect for warm beach parties or going out on your summer holiday. 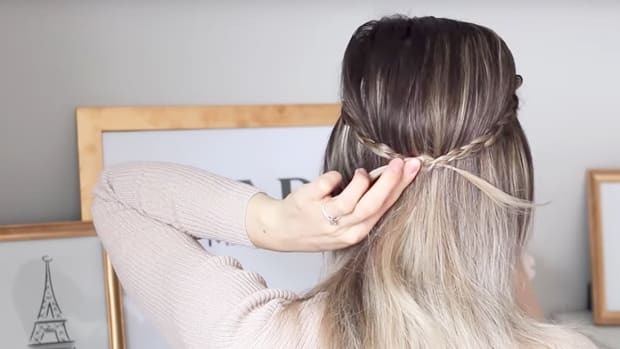 In this video, Kayley walks through three simple hairstyles that are great for wet hair. With a little product to keep your hair in place, doing your hair wet means no frizz all day long. This is great for medium to long hair lengths. 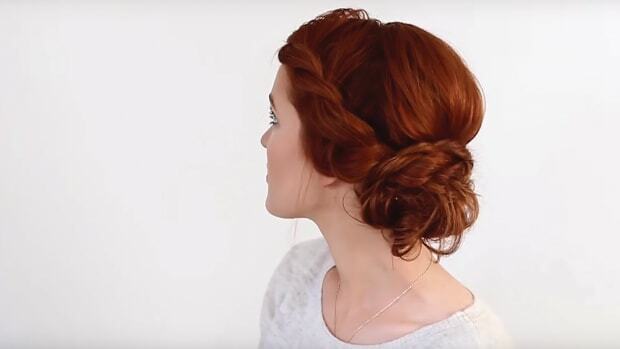 For a timeless, feminine and easy-to-achieve look, try this easy updo from Bobby. Her version is gorgeous and sophisticated, but you could get a more relaxed, boho look by simply curling your hair beforehand. Great for all hair lengths. 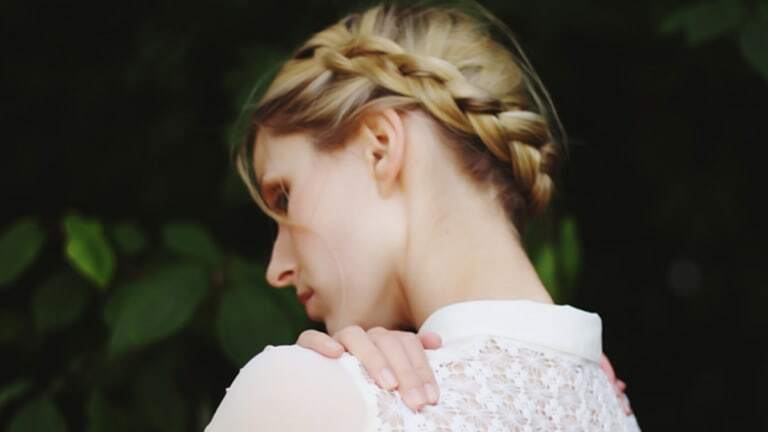 For the girl who can’t French braid—this one&apos;s for you. 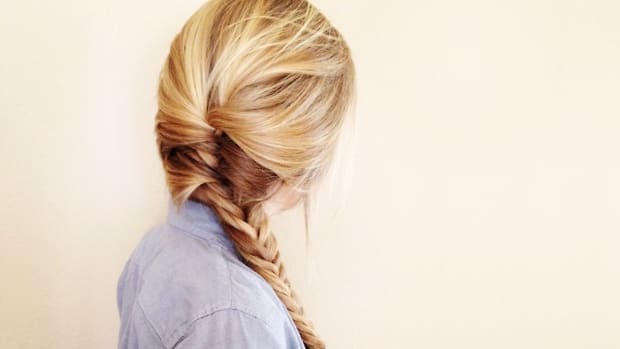 All you need to know is how to make a regular braid. 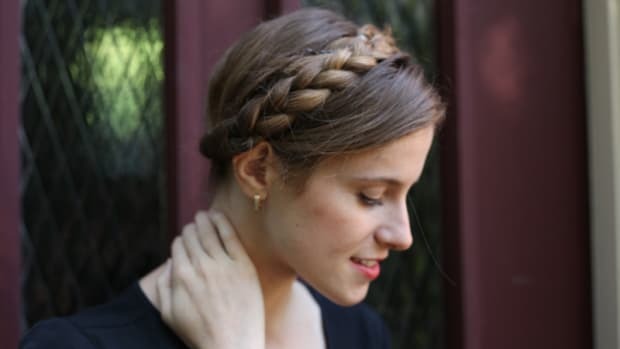 Annie breaks down a few extra steps to achieve the look of a super-complicated French braid without all the weaving. This look is great for special occasions and works for all hair lengths. For a bulletproof hairstyle that will absolutely not budge, look no further. This updo is another great option if you can’t french braid. Annie simplifies the steps, so that all of us can do it. Great for all occasions from summer weddings to the beach. Great for all hair lengths. 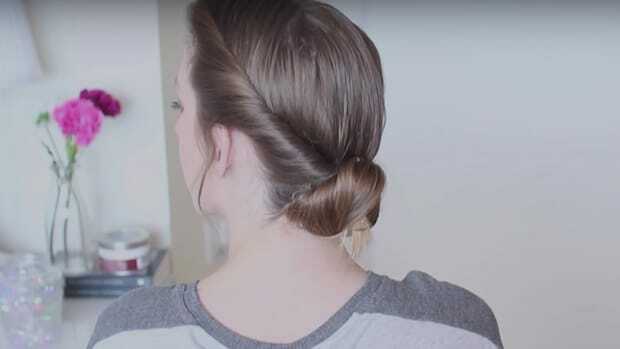 If you&apos;re in a rush to work or cocktail hour and it&apos;s too hot to wear your hair down, consider trying this easy voluminous bun updo! 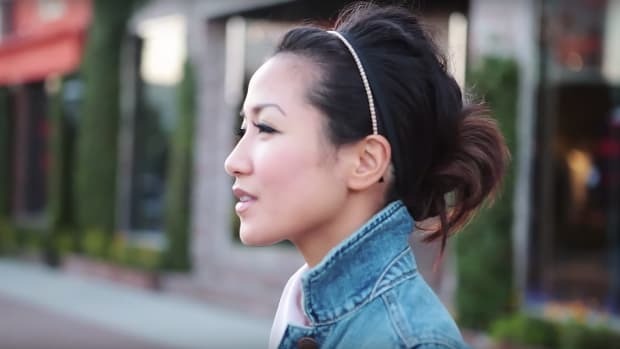 Miss Louie shows us how to master a perfectly messy bun that is versatile enough for more formal occasions. This look is perfect for medium to long hair. Add these lovely styles to your repertoire! No need to hire someone else to do your hair and makeup on the big day . . .
Avoid the hassle of hiring a hairdresser with this easy and elegant wedding hair tutorial.